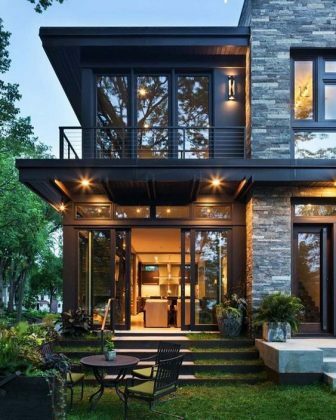 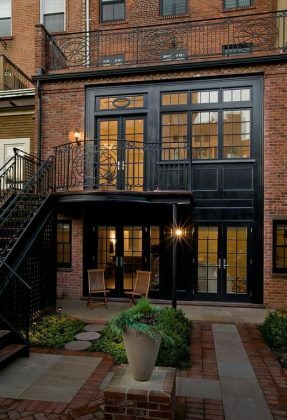 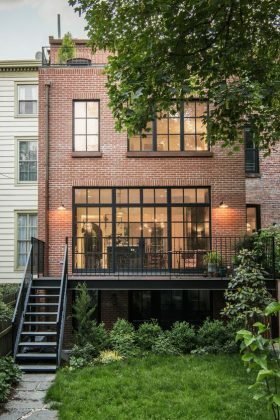 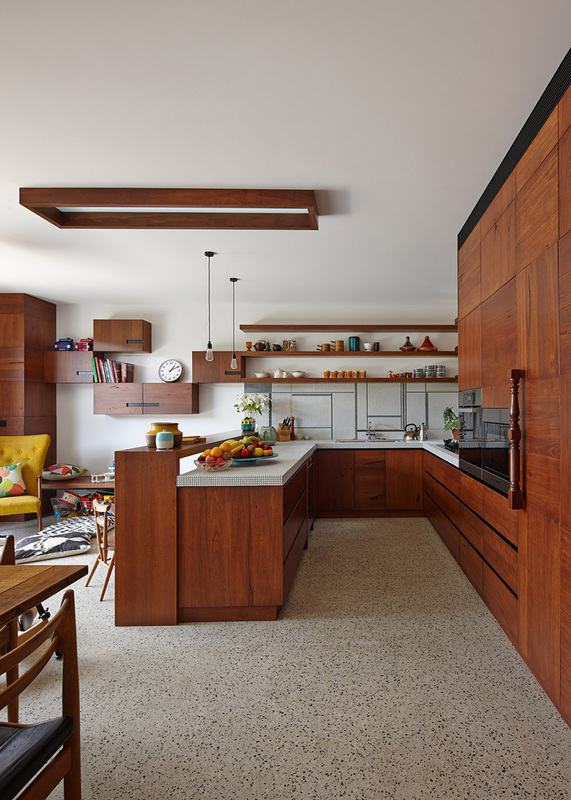 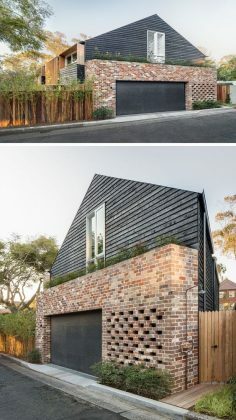 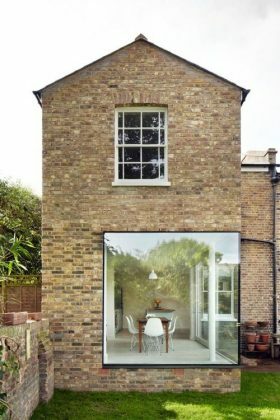 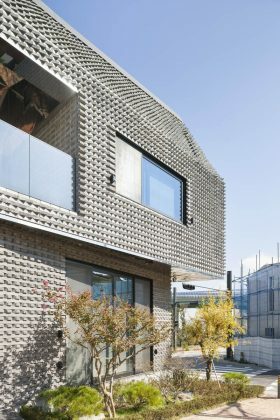 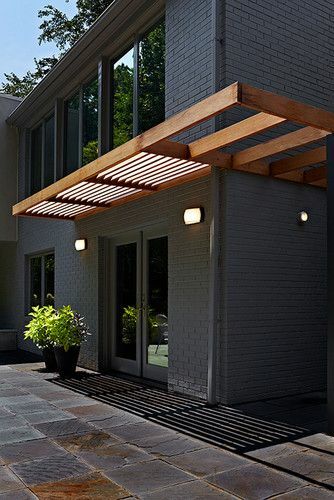 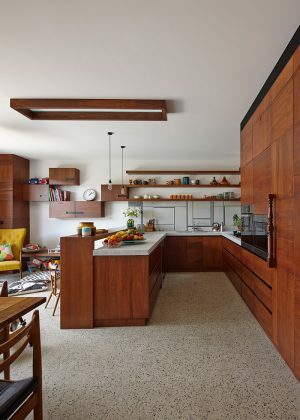 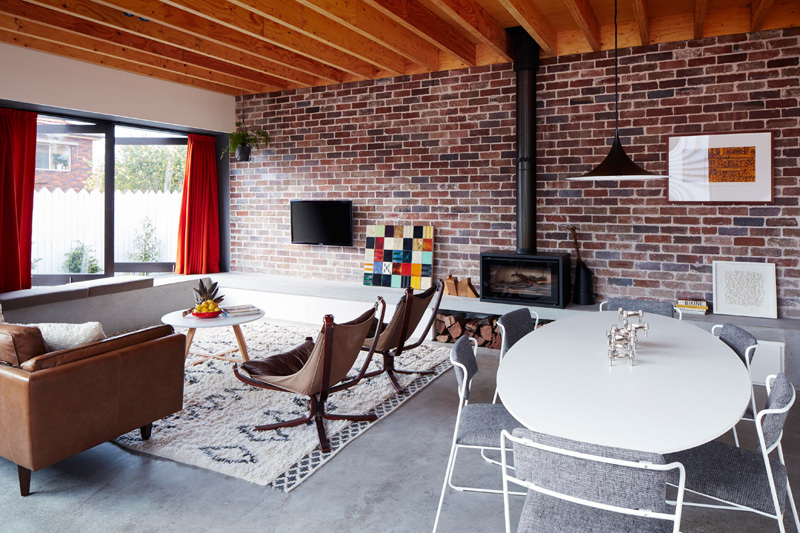 Brick homes are usually associated with ancient buildings that have been standing for years, but brick can occasionally be seen as an exterior material on modern homes as you will see in this post. 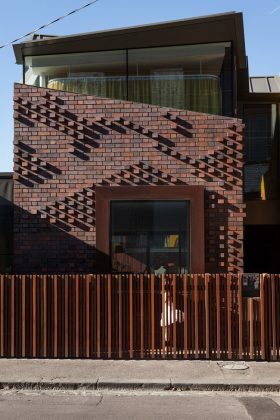 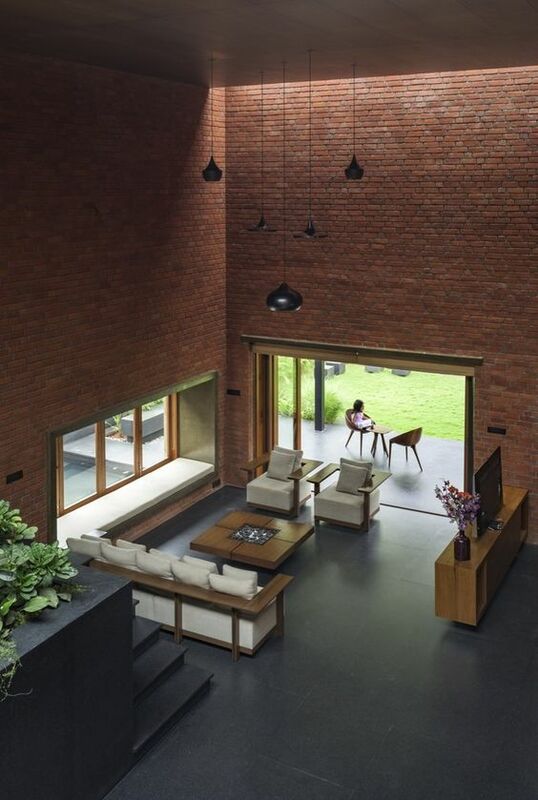 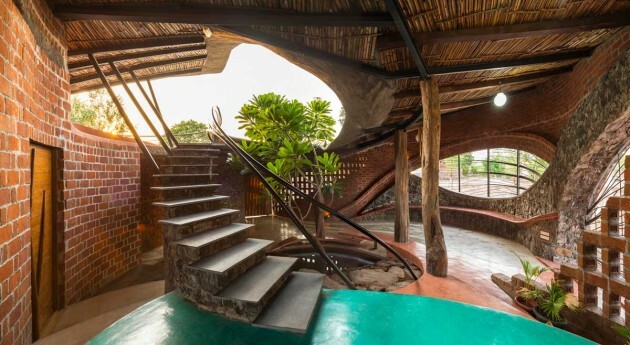 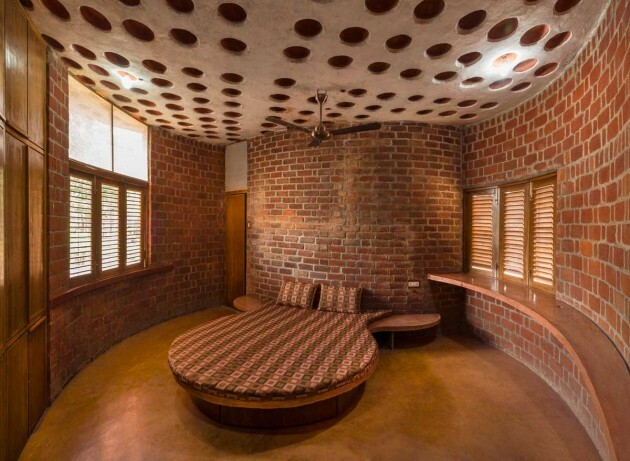 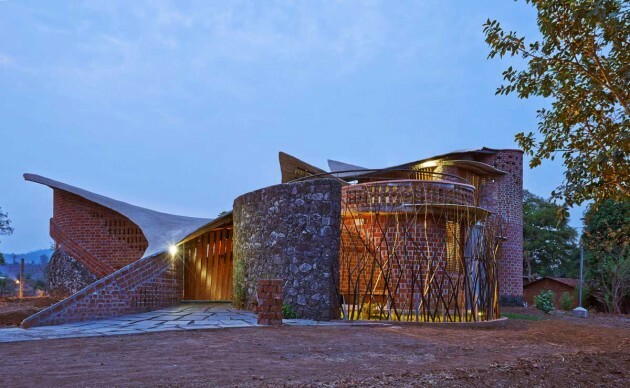 Bricks has ability to be arranged in creative designs which makes them a versatile material and allows them to create contemporary looks despite their traditional usage. 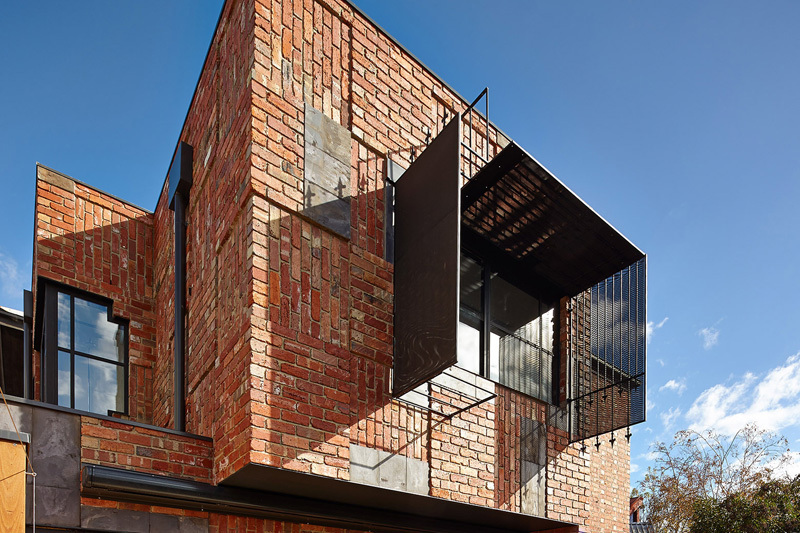 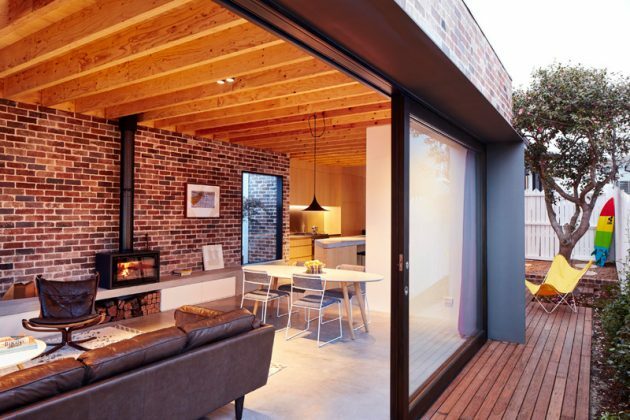 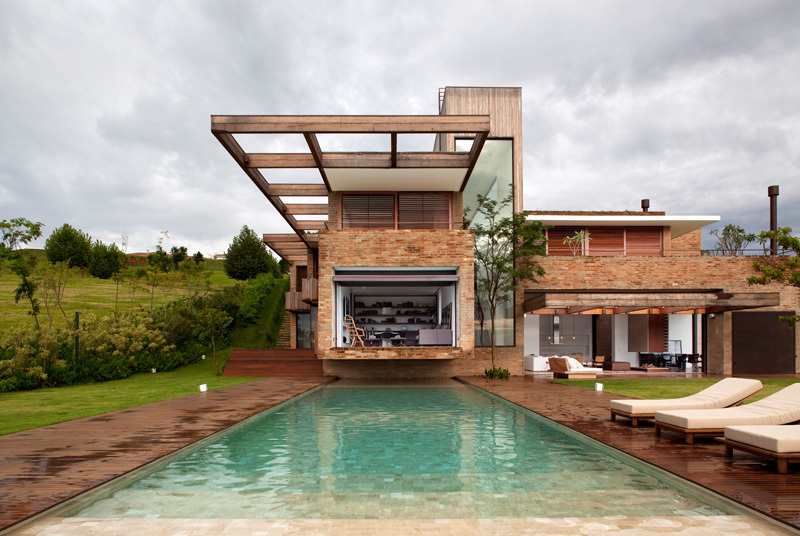 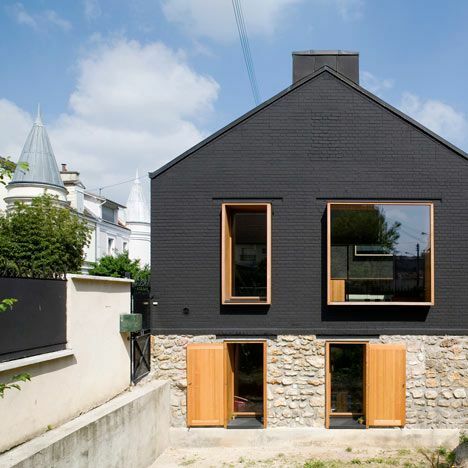 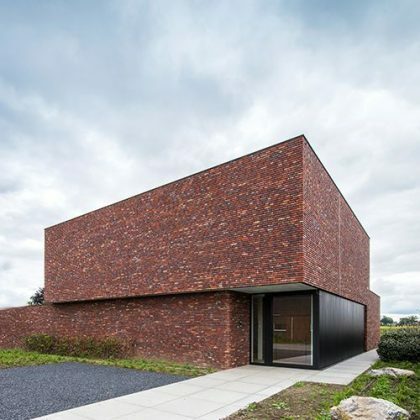 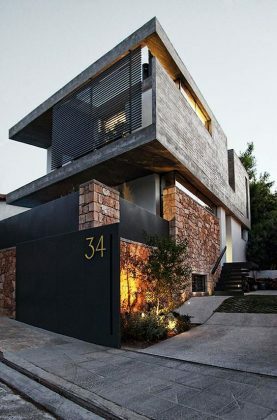 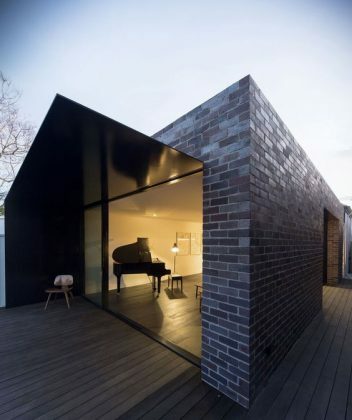 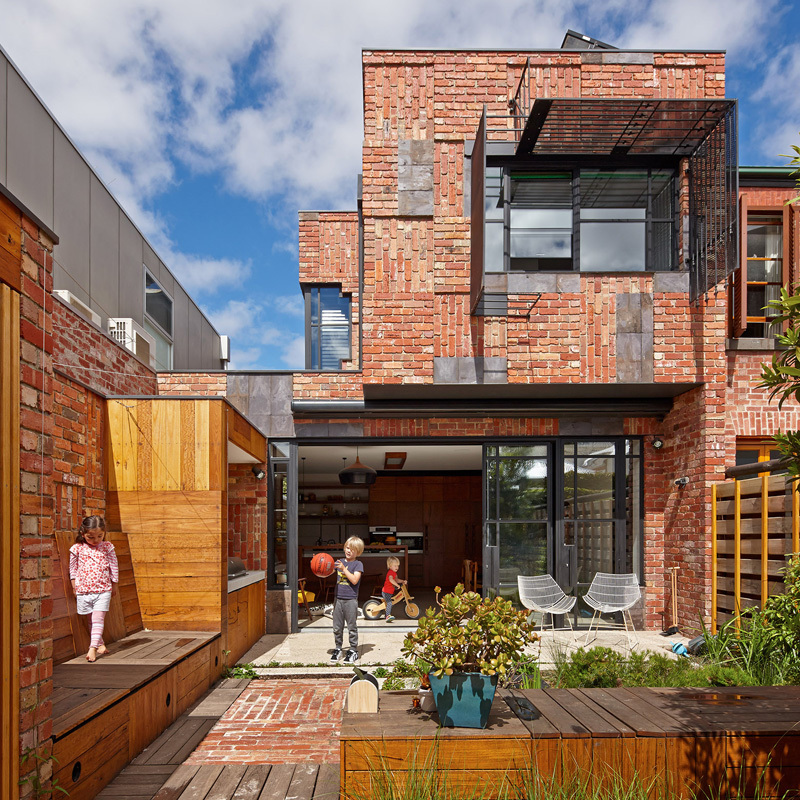 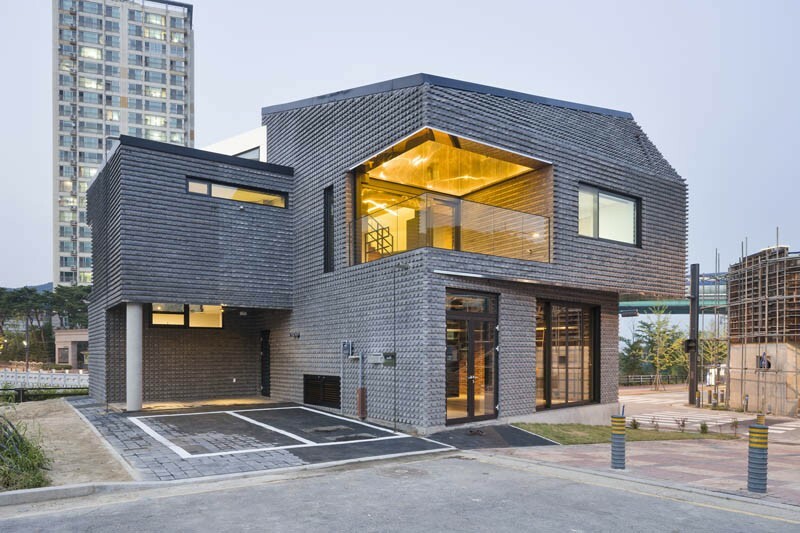 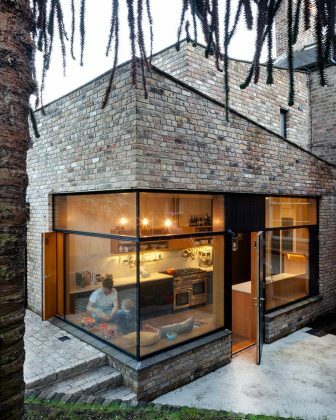 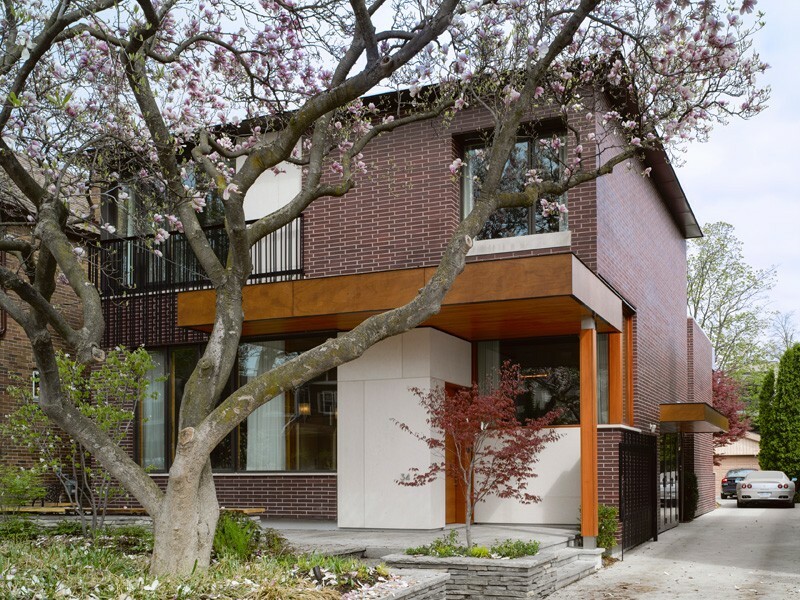 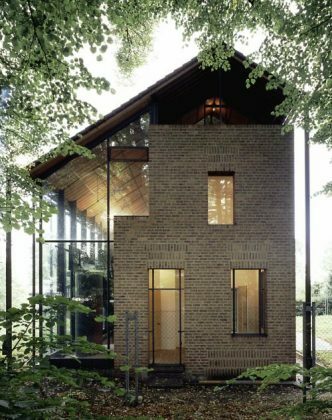 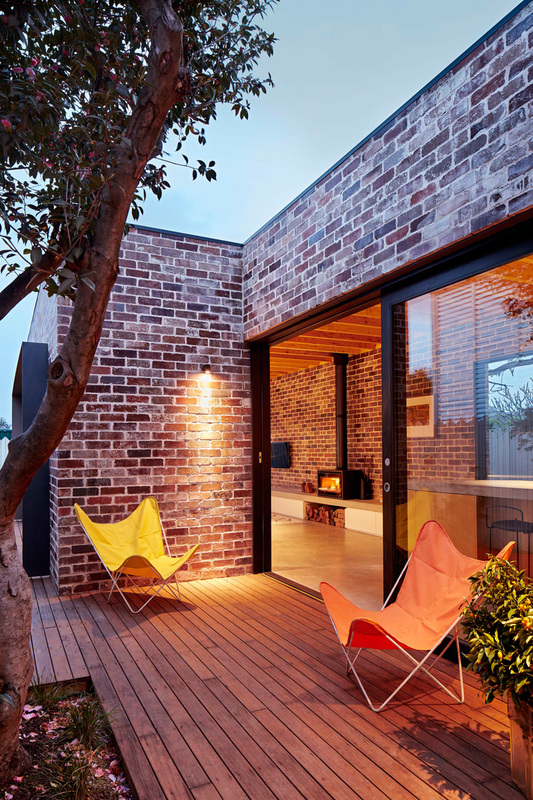 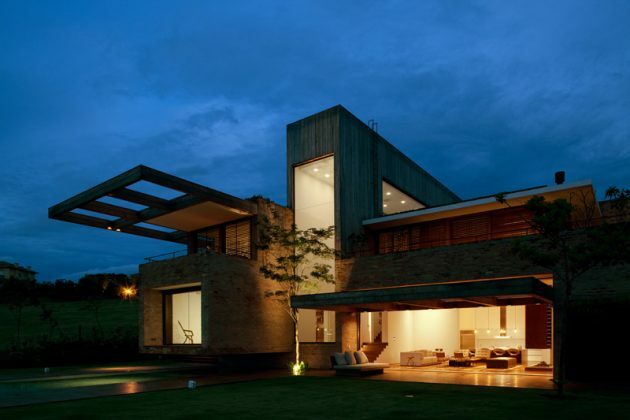 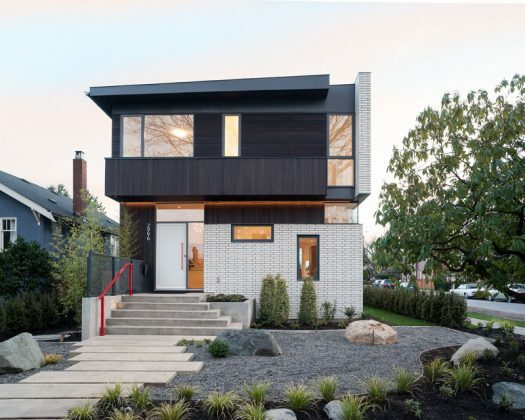 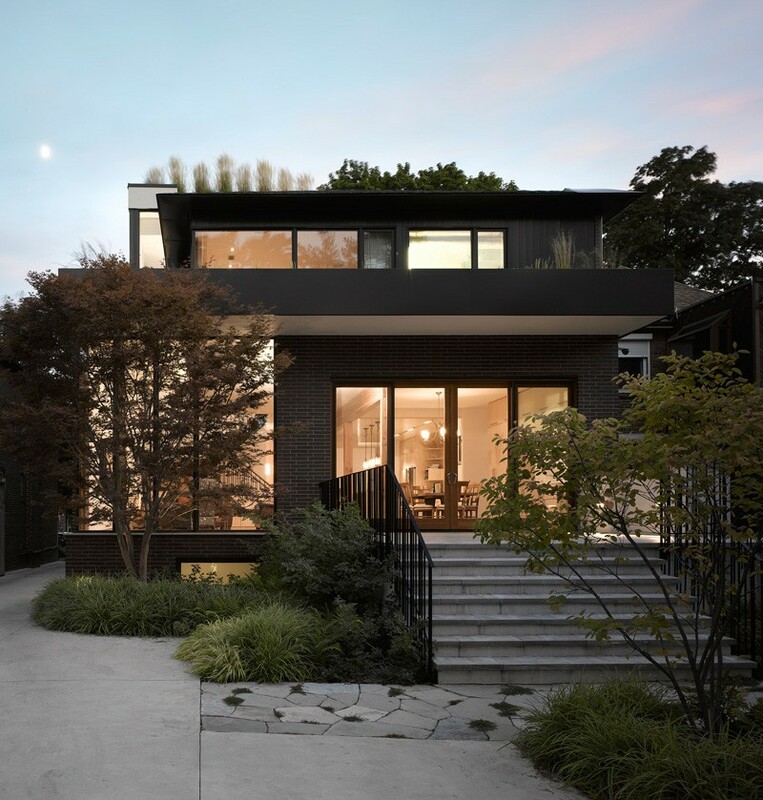 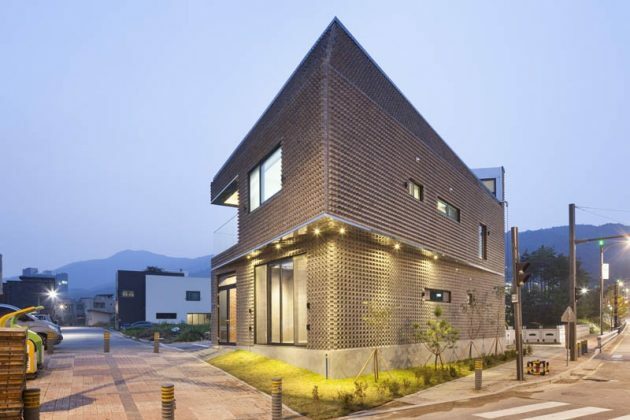 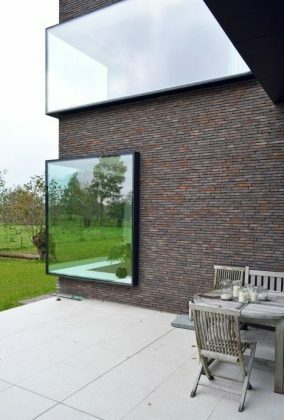 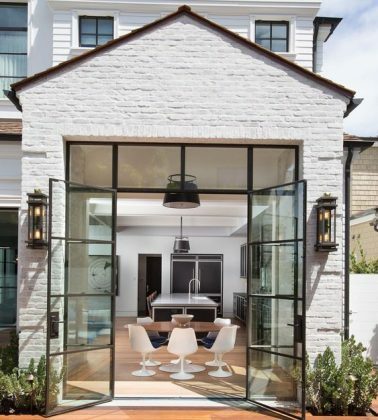 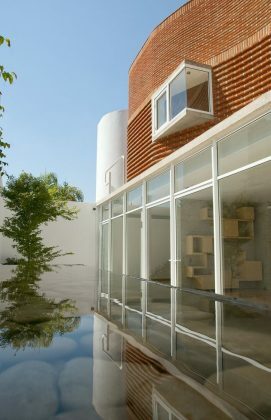 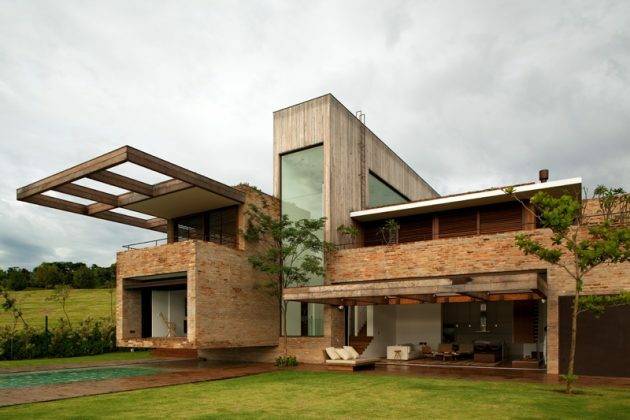 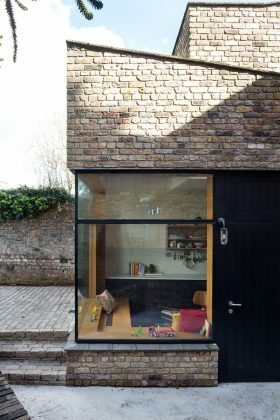 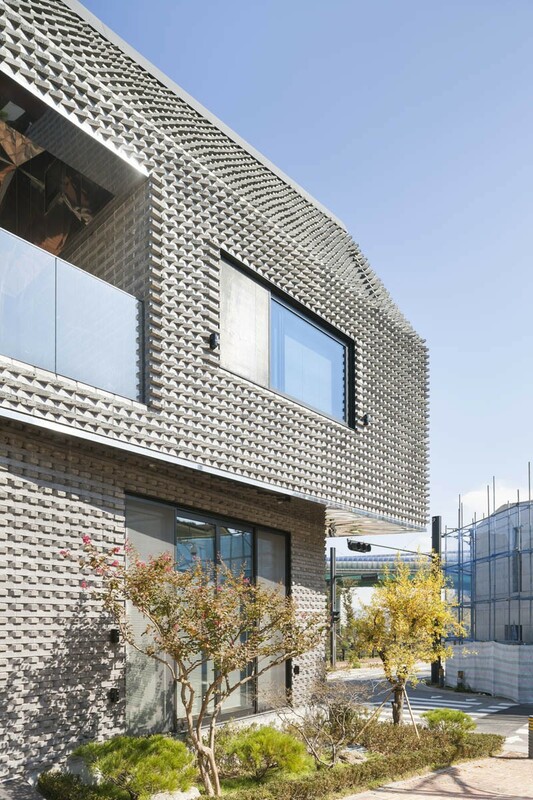 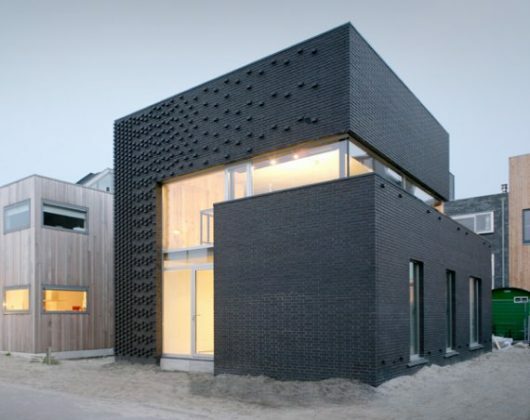 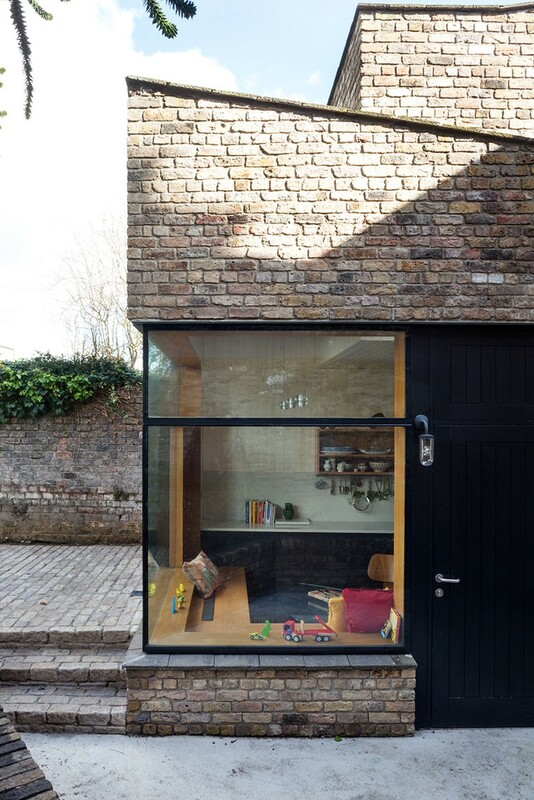 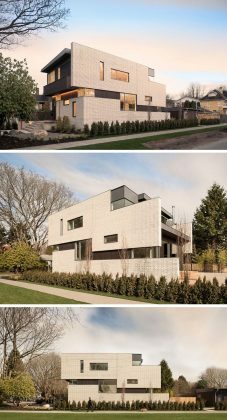 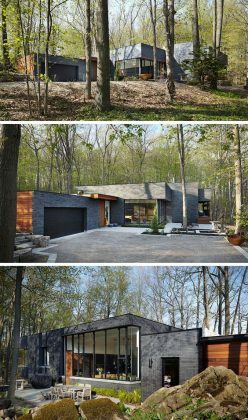 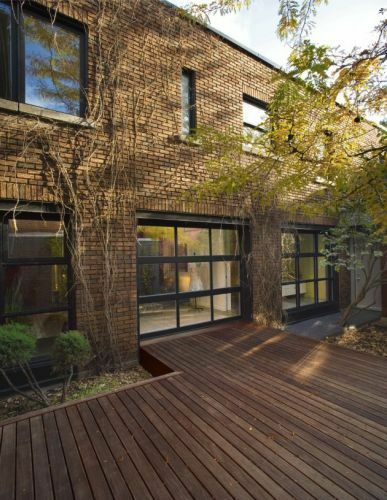 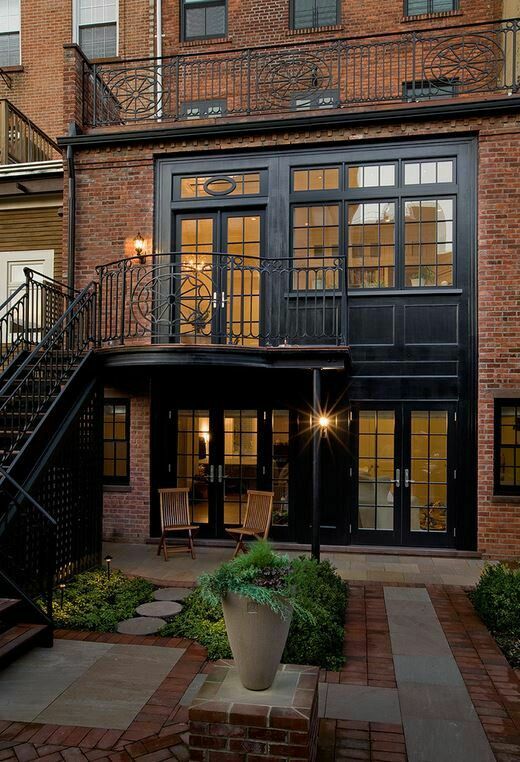 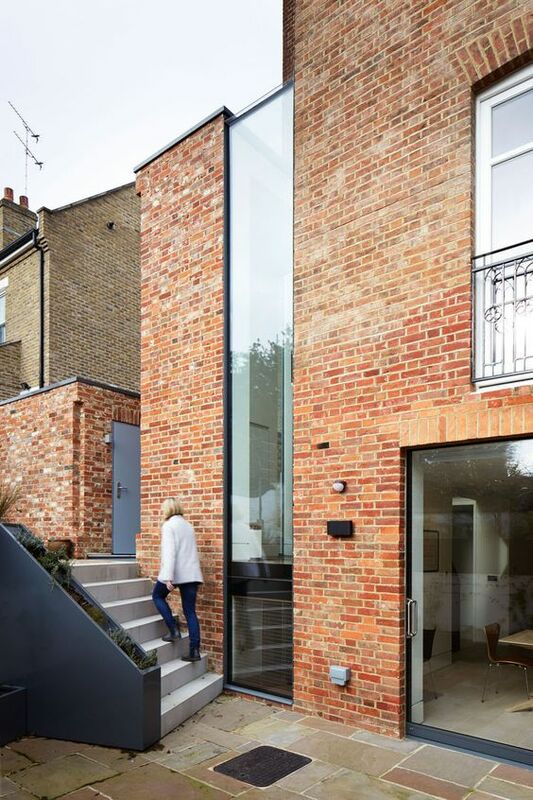 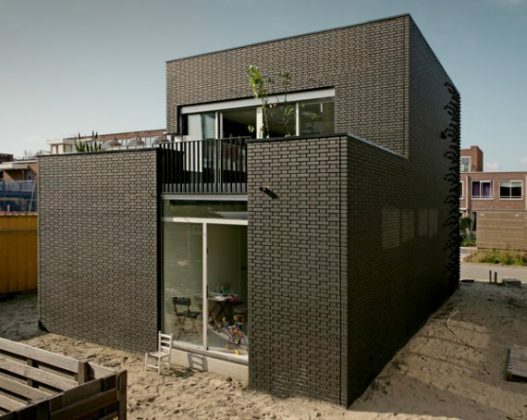 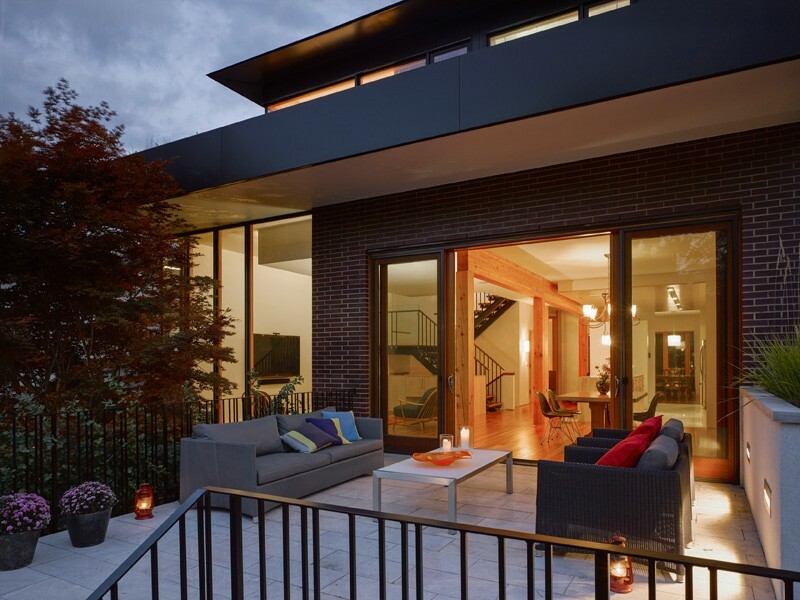 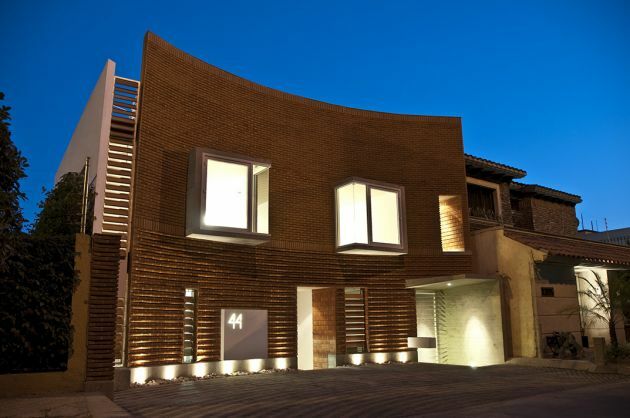 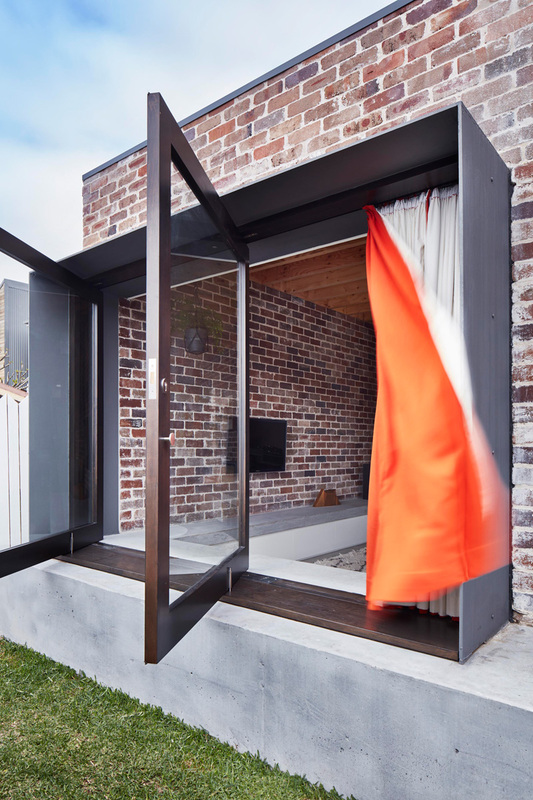 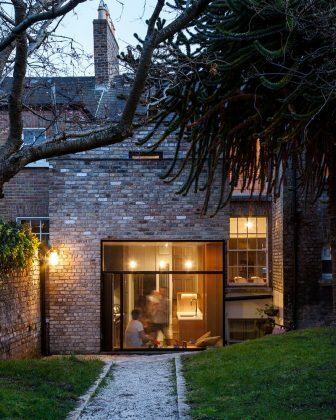 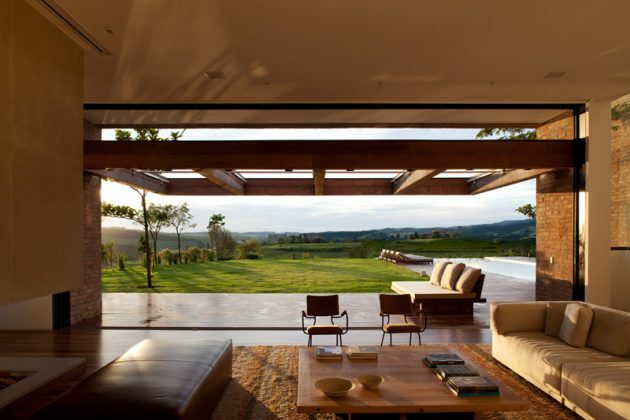 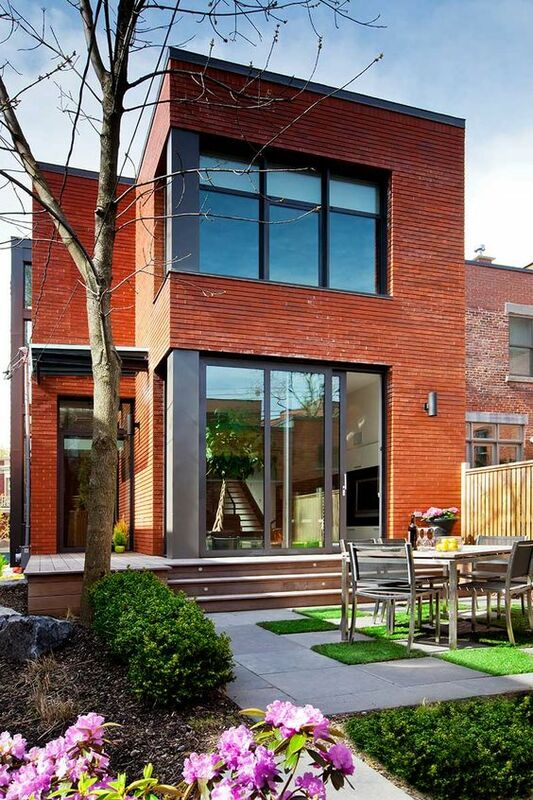 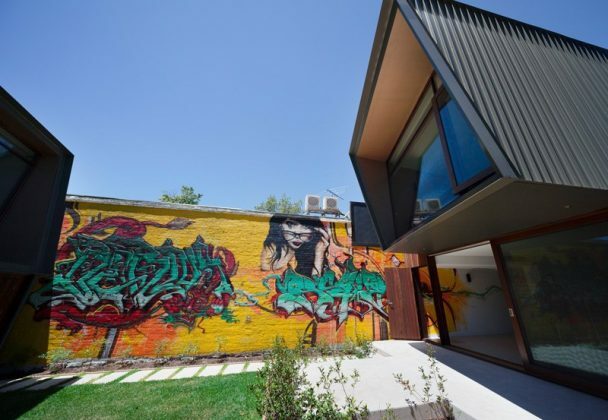 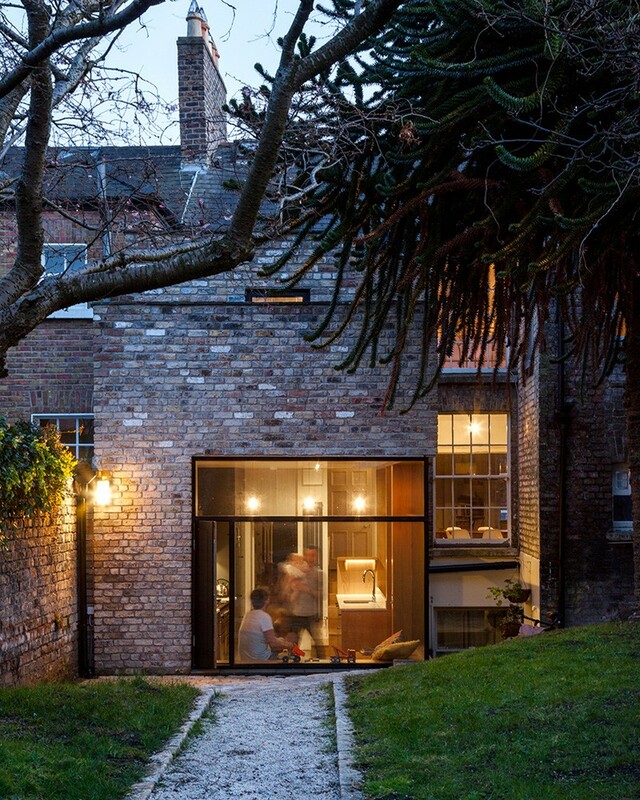 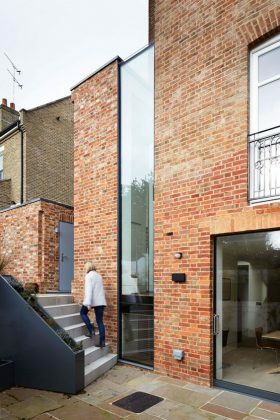 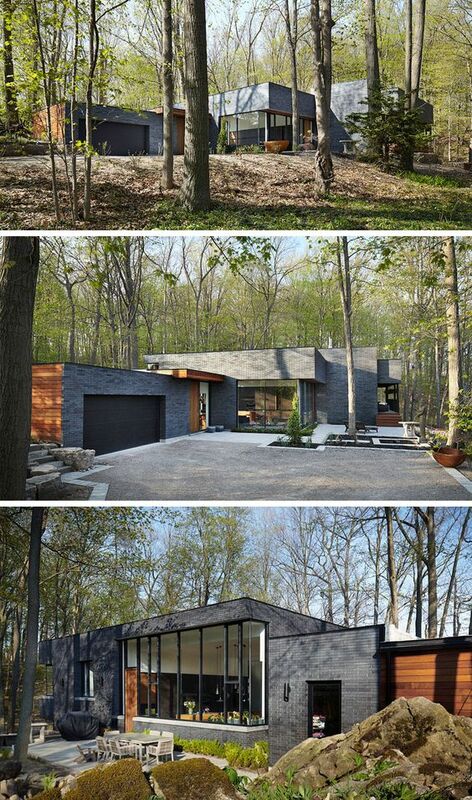 Here are 50 examples of modern homes with brick exteriors. 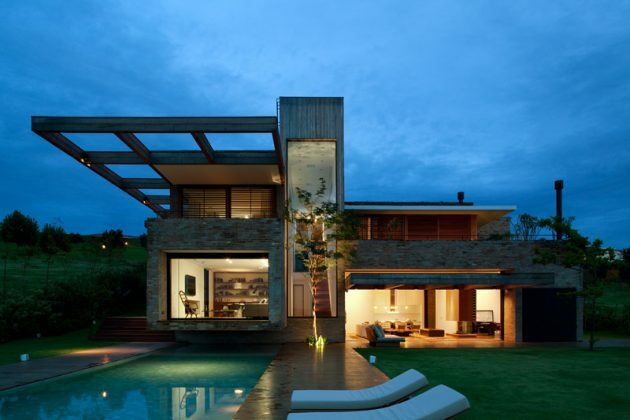 You can share the best ones for you at your social media profiles!